This is not the complete list available for "Sword Accessories". 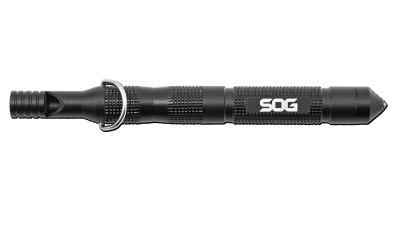 This has been filtered to show only Sword Accessories results for the SOG Knives brand. 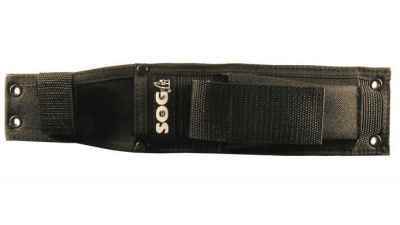 It's hard to find as many survival features in an item as one would in the SOG Flint. 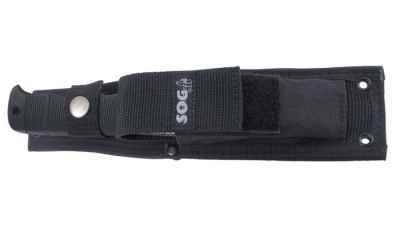 Try on these new military carry sheaths that are standard issue with the SEAL Pup, SEAL Pup Elite, and the new Pentagon. 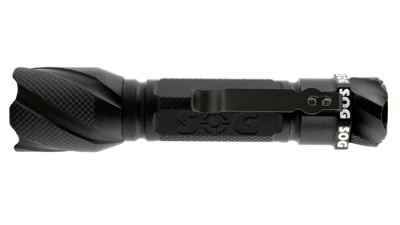 DarkEnergy, the SOG line of flashlights, pierces the night. 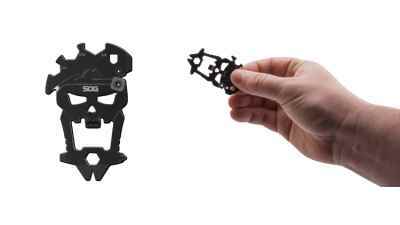 Try on these new military carry sheaths that are standard issue with the SEAL Team Elite and SEAL Knife.